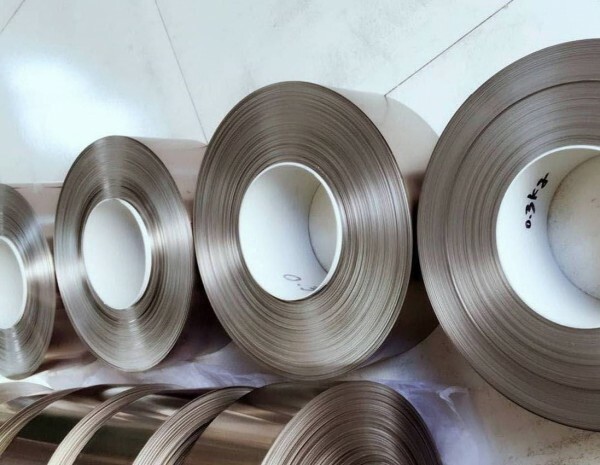 HEXON Metal supply Titanium strip and Titanium foil for producing sound film, stamping parts, fuel cell, medical component such as pacemaker and etc. 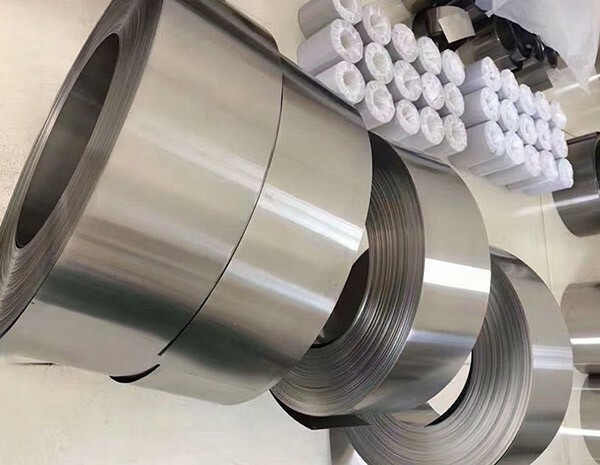 For titanium Gr5 (6Al-4V), we can successfully supply strips and coils with thickness equal to or less than 0.1 mm in good surface and planarity. 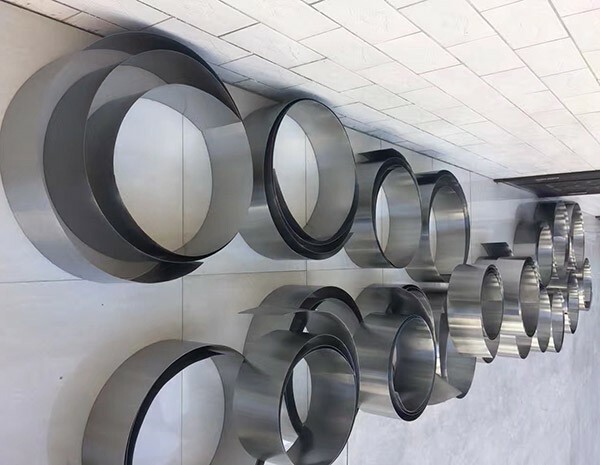 The most common use for titanium as a thin foil is in shavers, as there is many company that manufactures razors and use titanium in their marketing efforts. The windscreen is the application where you most likely can find titanium foil as a non-corporate user. Titanium foil has also been used in making of the camera shutters, a most unseen and unknown device hidden inside a camera that allows light to pass for a short period of time, for the purpose of exposing film or an electronic sensor to light to make a photo. If you’re engaging in making something out of titanium in the form of foil, just remember that titanium foil is about the same thickness as a sheet of paper. You can build wind shavers, screens, wind screen, camera shutters, or what ever you can imagine.